By an act of the New York State Legislature on March 28, 1805, Lewis and Jefferson Counties were created, being sectioned off from Oneida County of which they had both been a part. The name Lewis was chosen in honor of Morgan Lewis, a son of Francis Lewis (who was among the New York signers of the Declaration of Independence). Morgan Lewis had actively served in Washington's army throughout the war, assigned at different times to General Gates and Clinton. At the time Lewis County was formed, Morgan Lewis was then serving as Governor of New York State. 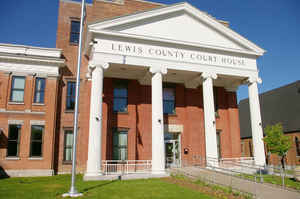 Lewis County is located in northwestern New York State, slightly east of due north from Syracuse. The eastern part of the county is in the Adirondack Park. 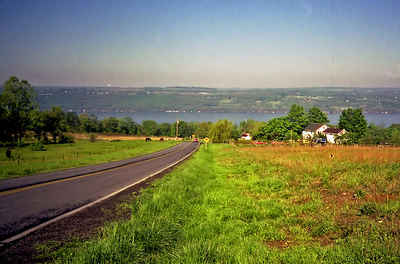 A good portion of the Tug Hill Plateau is in the western part of the county. The county is home to the Black River Valley. 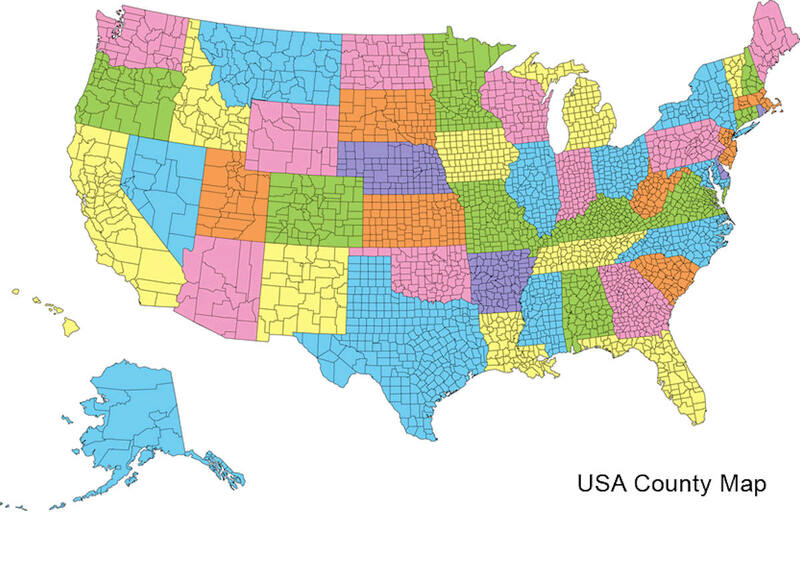 As reported by the Census Bureau, the county has a total area of 1,290 square miles (3,341 km2), of which, 1,275 square miles (3,303 km2) of it is land and 14 square miles (37 km2) of it (1.12%) is water.